Gary Carter (04-08-1954 – 02-16-2012) Nicknamed “The kid” A local Southern California kid. He was born in Culver City, CA. I saw him play with the Montreal Expos. 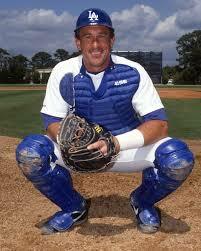 He played for the Dodgers in 1991. Ed Stevens played first base for the Brooklyn Dodgers in 1946, hitting 10 home runs and driving in 60 runs, and he came to spring training the following year expecting to be one of the key figures in the lineup. 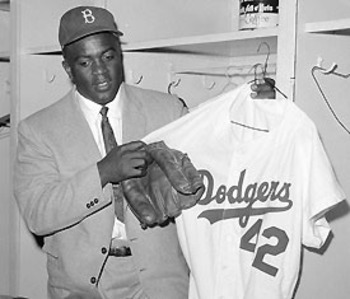 “I had no animosity toward Jackie,” Stevens wrote in his memoir, “The Other Side of the Jackie Robinson Story” (2009). 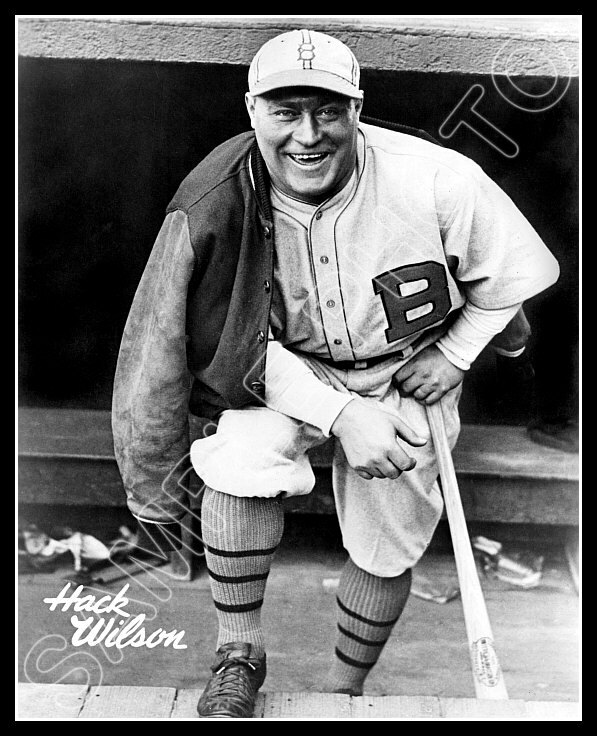 “Branch Rickey was my object of anger. Ed was a coach for the Padres in 1981. Bill Skowron (12-31-1933 to 4/27/2012) The Yankees first baseman from 1955 to 1962. A World Series hero for the Yankees in 1958, came to the Dodgers in 1963 but he was not the slugger he was with the Yankees. Still the Dodgers won the World Series in 1963. He finished his career with a .282 average, 211 homers and 888 RBI. Ken Rowe. Born December 31, 1933. Died November 22,2012. Ken Rowe played three seasons in the Major Leagues and worked in the Indians’ player development system for more than two decades. Rowe made 26 career big league appearances from 1963-65, posting a 3.57 ERA in 45 1/3 innings. In all, Rowe coached for 35 years in the Appalachian League, Northern League, Minors and Majors. Rowe spent over 50 years in the game of baseball. He pitched professionally for 15 seasons from 1953-1968 and spent time with the World Series Champion Los Angeles Dodgers in 1963 and the Baltimore Orioles in 1964 and 1965. In 1964 while with the Dodger’s Triple-A affiliate, he pitched in a then-record 94 games, finishing with a record of 17-11 as a relief. He missed the 1957 season while serving in the United States Army. You have gone to the Big Dodger in the Sky Boys of Summer but you are not forgotten. Rest in peace. I compared all 76 major league players passed away in 2012 to double check who was a Dodger. From Howie Koplitz that passed away on 01/02/2012 to Ryan Freel on 12/22/2012. In alphabetical order from Herb Adams to Eddie Yost. From Frank Pastore who was killed very close to my house, two exits away on the 210 freeway. Mr. Pastore was riding his motorcycle on his way home from work. There were four that passed away outside of the United States: Jack Pierce in Monterey, Mexico; John Kralick in Sinaloa, Mexico; Roberto Rodriguez in Maracay, Venezuela and Pascual Perez in the Dominican Republic. Hope you all are playing a good game up there. Rest in peace. ref: New York Times, Examiner.com LA Times, Basebal-reference, Deadball era, baseball almanac and my handy Dodger 2012 guide. We got notice that the Dodger Equipment truck has arrived! And look at this! Matt Kemp is at Camelback Ranch! I did not know Mitch Poole, the Dodgers Clubhouse manager is a Clipper fan. 5 Days till Dodgers Pitchers and Catchers report. 17 Days Till Spring Training. 48 Days till Opening Day in San Diego! 53 Days till Opening Day at Dodger Stadium.! Dodger Stadium is celebrating 50 years! Tonight is Dodger Pride Night at the King’s game. I am meeting friends Lorena and Rosie for dinner prior to the hockey game! Oh no! Now I am sad. Just read that Gary Carter passed away. Rest in peace Gary. Dodger photographer Jon SooHoo posted this old picture a few days ago.